As a 501c3 non-profit public health and social service agency, COGI pursues opportunities that allow our agency to meet the unmet needs of our communities. COGI strives to meet these needs through education and treatment related services. While many of us see the physical trauma suffered by our veterans, the mental trauma is not always visible. After the Vietnam War, Post Traumatic Stress Disorder (PTSD) was brought to light, and while still an issue for veterans returning from active duty, it is not the only mental trauma these men and women face. Almost Sunrise sheds light on Moral Injury, a psychological wound suffered by many returning soldiers. The staggering statics indicate that twenty-two (22) United States Veterans take their own lives every day, which means, we lose more soldiers to suicide then we do to combat. On November 9, 2017, COGI will host it’s first Veterans Event. 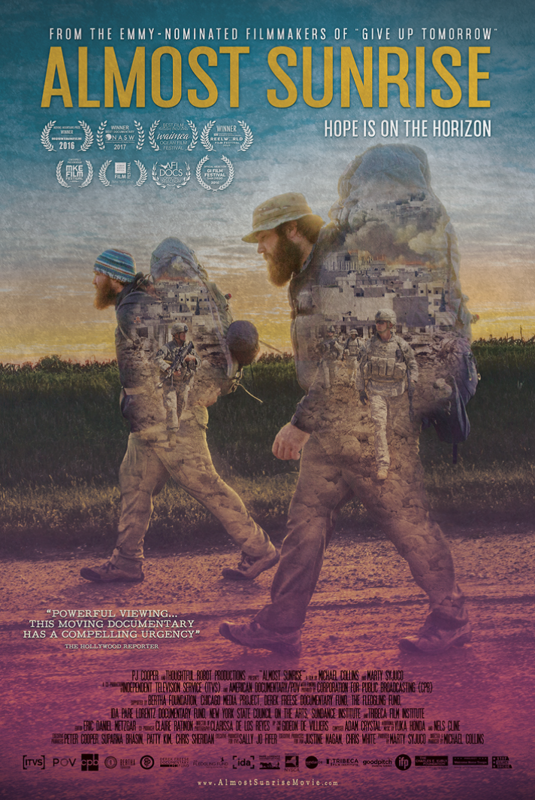 In partnership with the Pearl Theatre in Frackville, COGI will host a public screening of a feature documentary, Almost Sunrise. 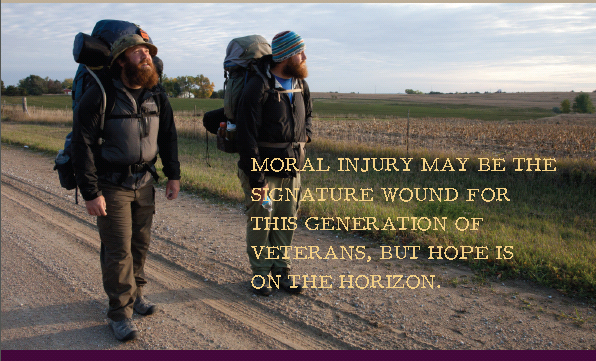 Through this documentary, COGI hopes to educate our communities, our veterans, and military family and friends. This documentary shows there is hope and alternative therapies. This documentary is not intended for children due to some language and scene content.